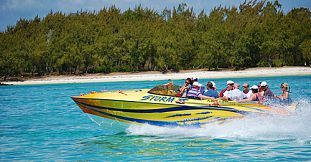 If cruising in speed is your thing, then make sure to choose one of the great speed boat trips on offer, each taking you for an unforgettable adventure trips to one of the many small islands and cruising destinations surrounding Mauritius' main island. 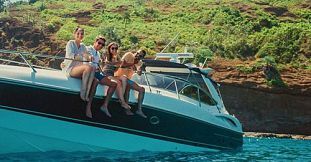 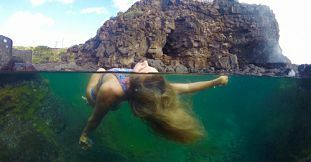 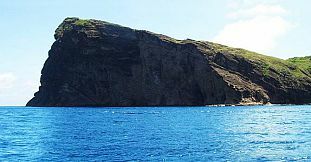 In the North, the choice is between the Speed Boat Trip to Gabriel Island & Coin de Mire Island and the Snorkeling trips to Coin de Mire Island. 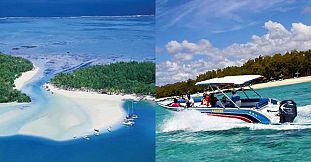 On the beautiful East coast, you can choose between various trips taking you for an adrenaline pumping adventure visiting Ile aux Cerfs Island and many other islands scattered along the East Coast, travelling in speed all the way to the famous Blue Bay Marine Park. 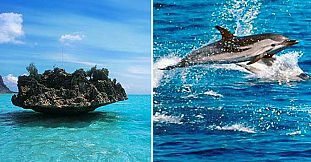 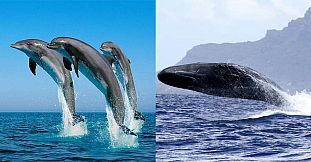 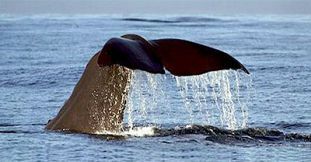 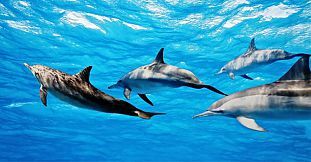 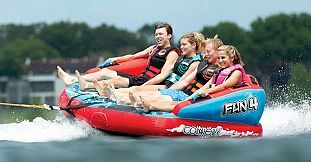 Along the amazing South West coast, the array of speed boat trip is wider and you have a choice between half day or full day trips for swimming with dolphins, watching the whales or discovering the marine life, including also the exciting Sea Hoover adventure.